Every week on the Talk in French Newsletter, I answer questions sent by subscribers. The questions could be anything about France: language, culture, tourism, etc. And I try my best to answer each and every question sent my way. By the way— you can ask me anything, too! Just send me an email at frederic@talkinfrench.com and subscribe to the weekly newsletter HERE. I might just feature your question pretty soon. Here’s a question sent by Tara, and I’m publishing it now just in time for Christmas. I do have some contents on the website related to Christmas. 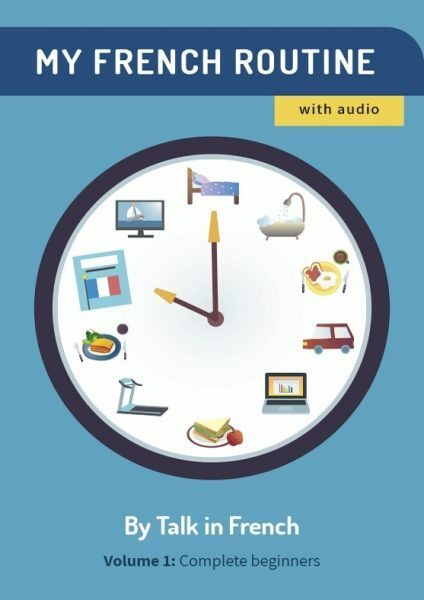 The podcast episodes 36 and 37 (it’s in English so people can listen to it without any language barriers) explained some of the unique French holiday traditions. I think it covers almost all the aspects you mentioned except perhaps the Christmas stories. I honestly don’t have enough time this year to share some Christmas stories, but next year I will try to do that. Please check below some cool articles related to Christmas. How do the French celebrate Christmas? Listen to this podcast episode or download it for free. 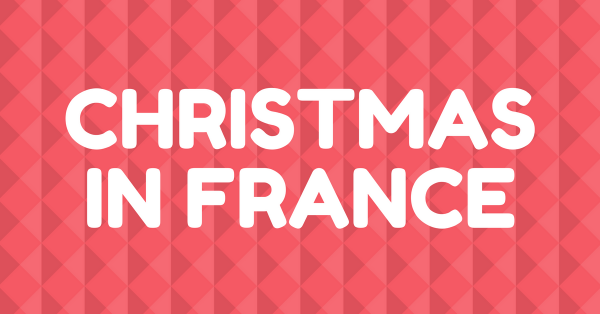 Learn about the Christmas traditions of different French regions. Listen to this episode. Also available for download. A playlist of 15 Christmas songs that you can listen to as you cozy up at home this holiday season. Staying at home for the holidays? Here are 31 French movie suggestions for you to enjoy with family and friends! Learn new French words related to Christmas and New Year celebrations. What makes up a French Christmas and New Year celebration? Discover them all here—all sorted from A to Z. And everyone, as mentioned earlier, please don’t hesitate to send more questions. I already answered almost all of the most pressing questions sent to me, and I would appreciate receiving more.